The first event of its kind, a fun 5K dedicated to runners and their kids that benefit local children’s charities. 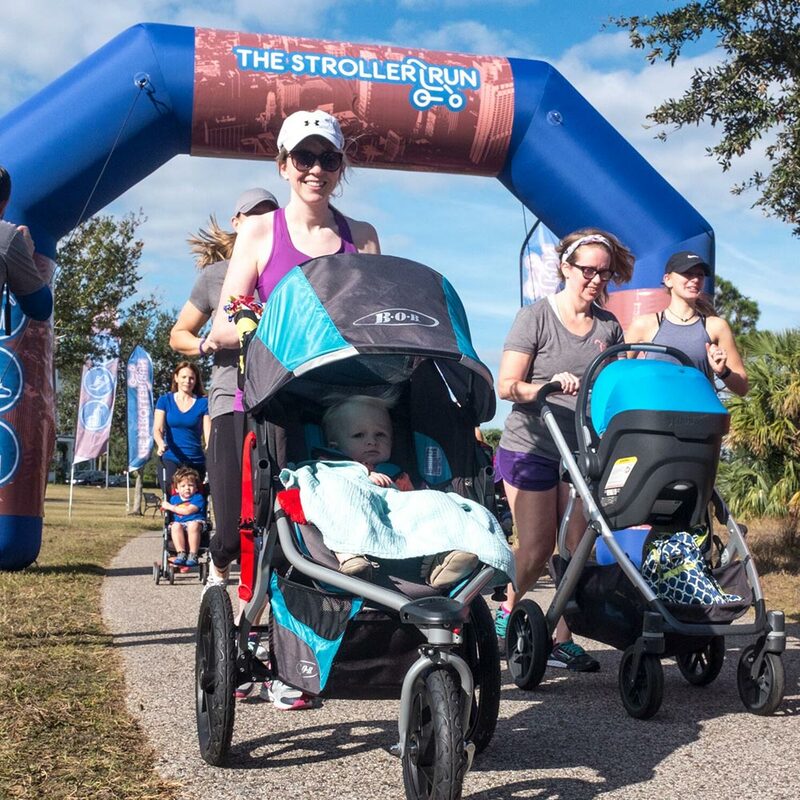 Decorate your stroller, dress up the kids and run like a mom (even if you are a dad). The race is less about clocking your time and more about getting out of the house, being active with your kids, and socializing with other active parents in the community. Whether this is your first race or you are a “Mommy-Marathoner” all are invited to participate. Afterwards, don’t forget to drop your kids off with their new made friends at the Stroller Run Kid’s Camp (Child Care professions provided by care.com) so you can fully relax and enjoy some shopping and a beverage at the Mom Expo.